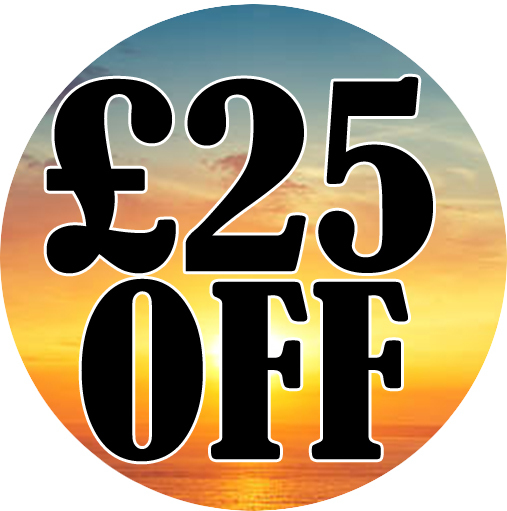 If you are looking for a fantastic offer or last minute deal on your holiday you've found them! Here are all our latest special offers for a cheap caravan holiday. 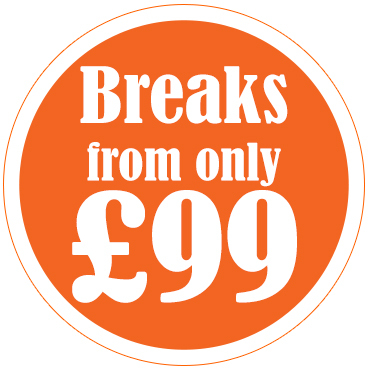 All special offers are for new weekly bookings only and subject to availability, so book up fast - especially for last minute deals. Hot tub holidays!!! New for 2019!!! 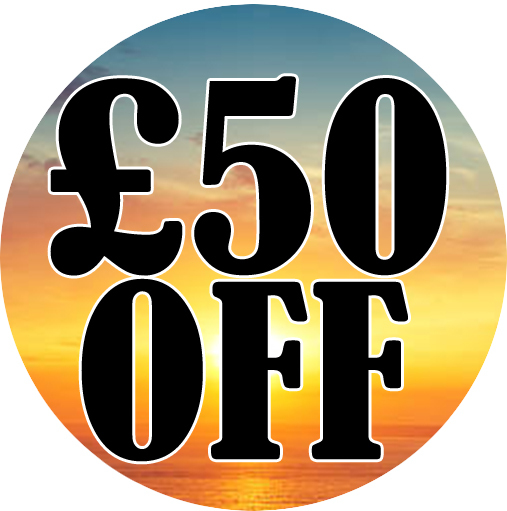 And as a special launch offer, book now and receive a £50 discount off all short hot tub breaks and £75 off all full week hot tub breaks. £99 price is based on our Bronze Value Range Caravan, one bedroom (up to 2 people sharing), 2 night stay arriving on a Monday or Wednesday during low season. With its coastal setting, superb entertainment and on-site facilities, Clarach Bay Holiday Village is an ideal destination for your group booking. A dedicated Account Manager will be on-hand to deal with any special requests and to oversee your party's stay with us.